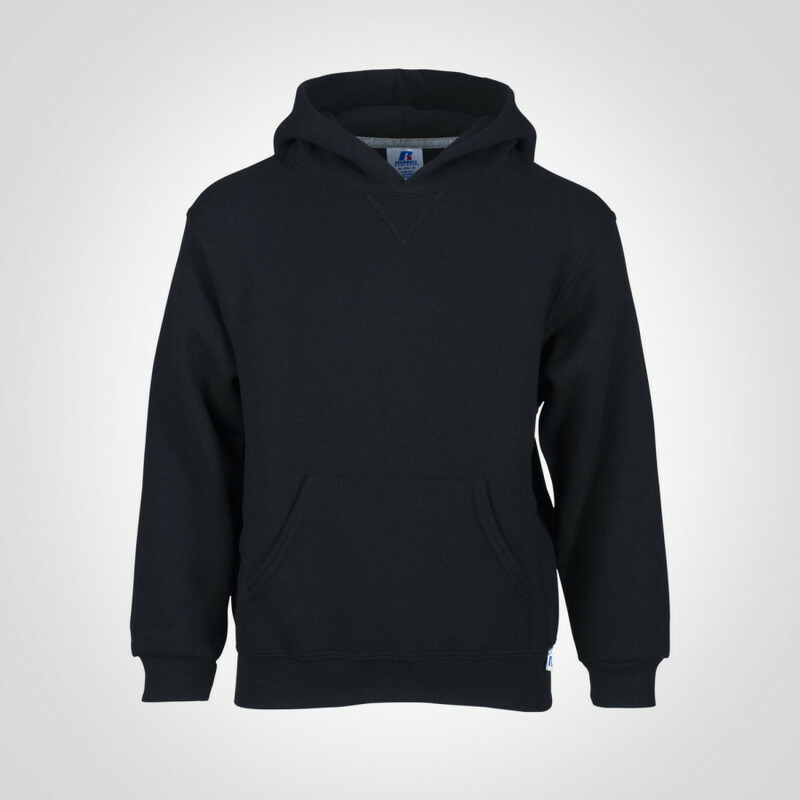 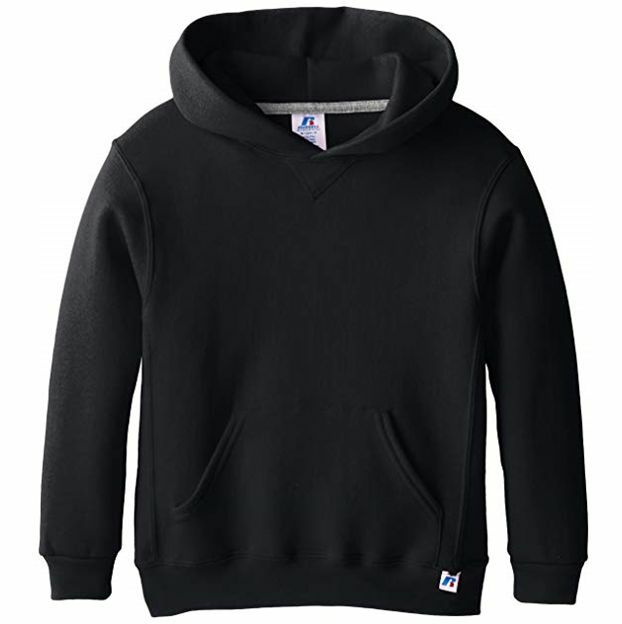 Long known as the company that invented the sweatshirt, Russell Athletic has produced top-quality fleece products for over one hundred years. 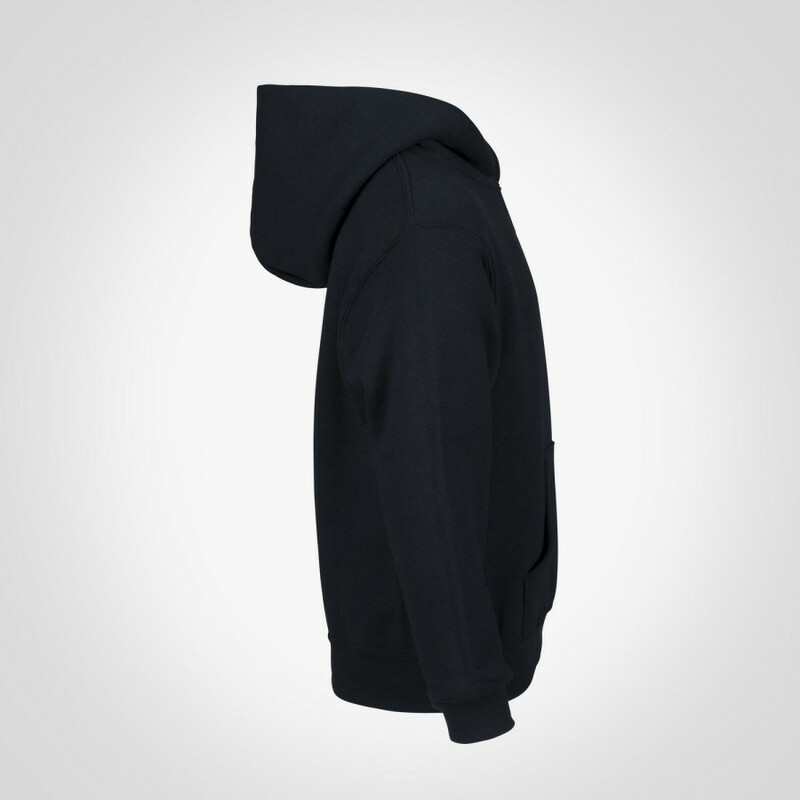 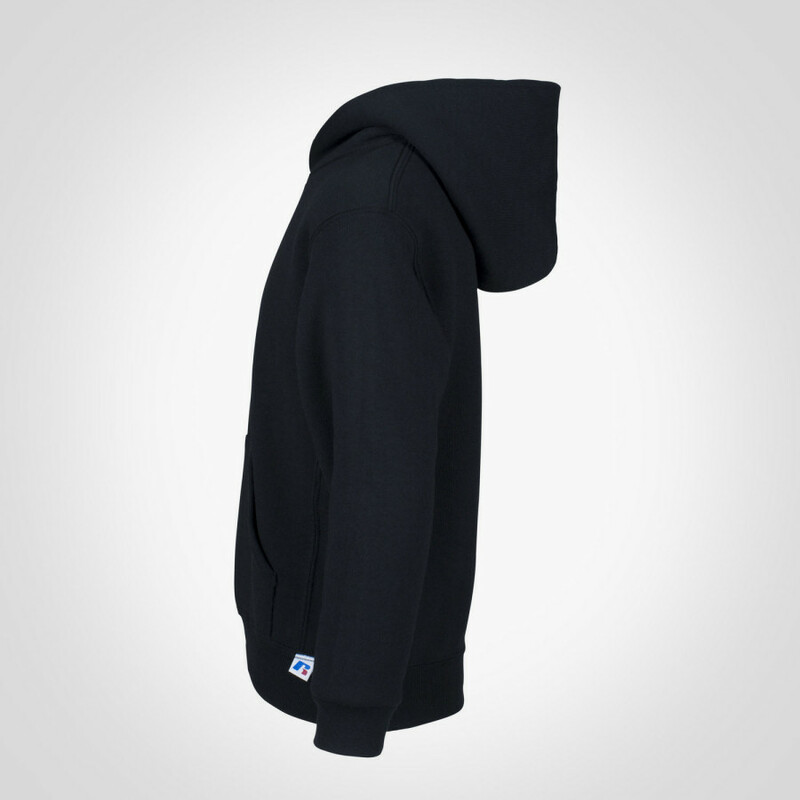 The Dri-Power performance fleece hoodie is designed to keep you feeling drier and more comfortable for any of your everyday activities, whether inside or outside. 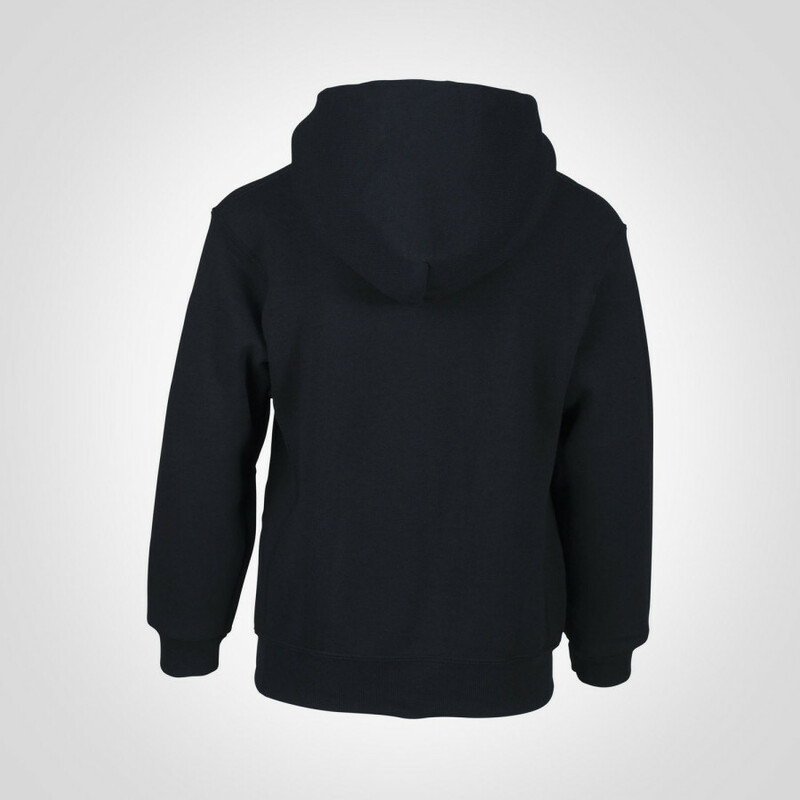 * 50% Cotton/50% Polyester 9.0 oz.